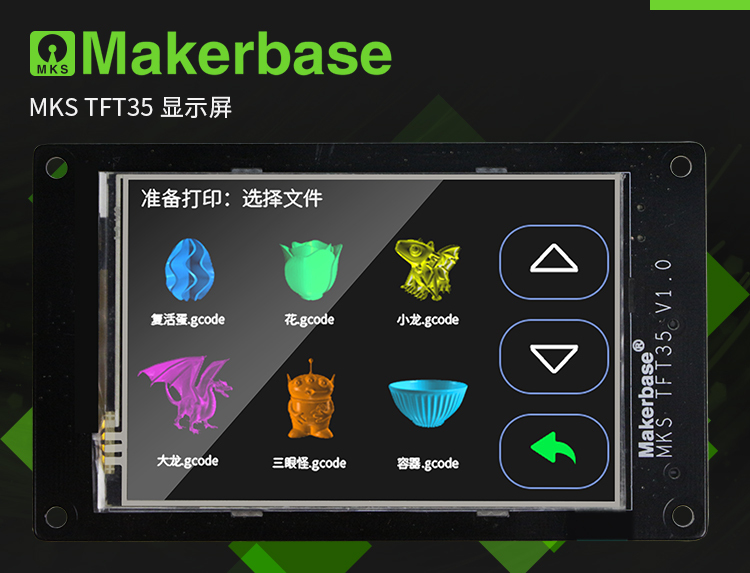 View cart “(free shipping)MKS 3D printer 3.5 inch full color touch screen MKS TFT35 display” has been added to your cart. 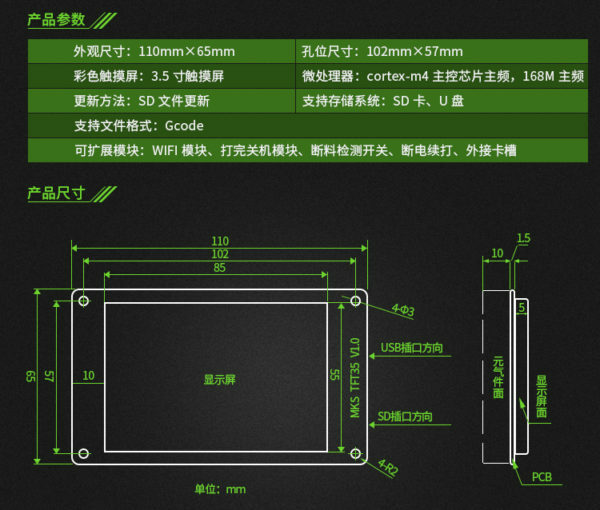 Use Cortex-M4 main control chip, 168M master frequency. It supports the model preview of U disk and SD card printing, and supports breakpoint continuation, breakpoint continuation, and fault detection. Add custom functions. Service is excellent. Product is perfect. Very reliable shop, he communicated stock and options etc and made sure it got to me on time despite supply delay.